At My 1st Years, we specialise in producing quality (and very cuddly!) personalised teddy bears and soft toys. We have customised keepsake teddy bears for all occasions. We have special teddy bears for children of young age; from newborn babies to toddlers. Our personalised teddy bears act as the perfect gift for any occasion, such as birthdays or as christening gifts. You can also personalise your chosen teddy bear with whatever text you like! You can choose the colour, the font and the jumper of the teddy bear – making your baby teddy bear gift that extra bit special. Each of our personalised teddies comes with a jumper in order to dress the bear in the most personal way. Also, our teddy bears arrive gift wrapped in one of our luxury gift boxes. My 1st Years aim to provide you with high quality presents and gifts for babies, such as our personalised teddy bears – always ensuring prices are affordable. Be sure to also view our baby gifts for boys and baby gifts for girls too. 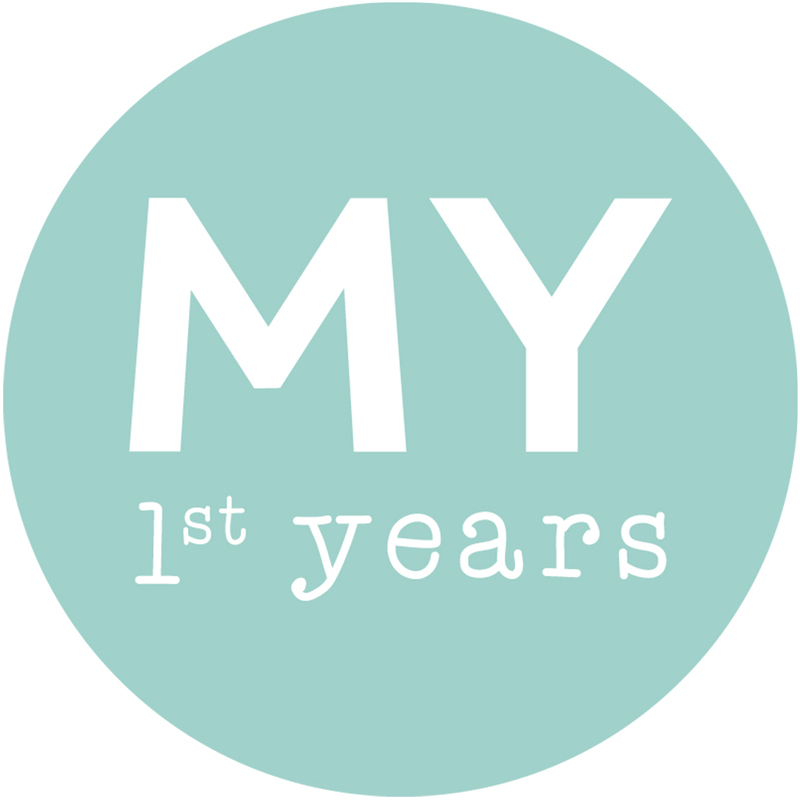 At My 1st Years, we want to make your gift as unique as possible and that is why all our gifts across the site come with FREE personalisation! You can customise your teddy bear at the product page by adding a personal message or even your baby’s name. With a variety of colours and fonts available you can guarantee your personalised teddy bear will be one of a kind for your special little one. Oh, and all of our personalised teddy bears come with our superb Free Gift Box!